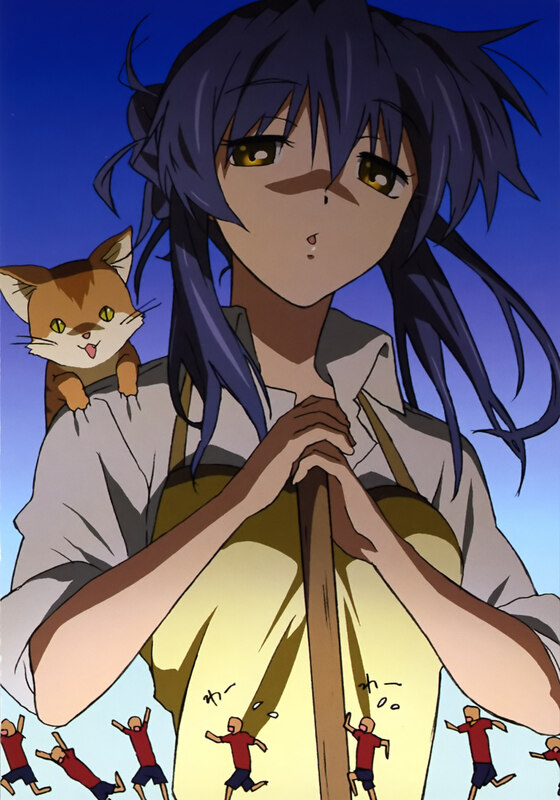 Minitokyo »	Clannad Scans » Clannad: ?? Not my Scan, found on the web! Hope you like it and commis are welcome! She looks so dark on this one. That's kinda freaky and kinda awesome at the same time. funny and scarey XD ! MUY LINDA ESTA IMG. GRACIAS! Aye! she looks just a bit pissed, guess those rugby guys did something wrong again.